Searching the Term Daycare Near Me? Much more than your typical daycare center. 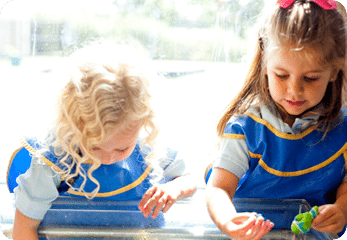 We are a group of private preschools dedicated to providing your child with the highest quality care and individualized attention. 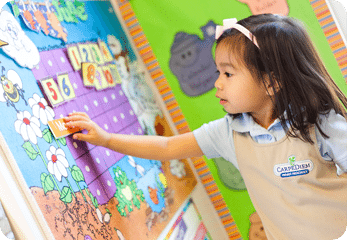 Our locations in Allen, Frisco, Richardson, and Southlake are some of the top private preschools in Texas. We offer a wide range of programs, including infant, toddler, preschool, kindergarten, and after-school care. We believe learning should be purposeful and extracurricular activities should be exciting. Let us show you what makes our school so special. Schedule your tour today!